Enter the PALACE of PROFIT! to all anonymous idiots: target is your own problems - it is based intuitive decision to go out. What a non-brain medusas all around! I stayed in FCX, now walking away with full pockets. 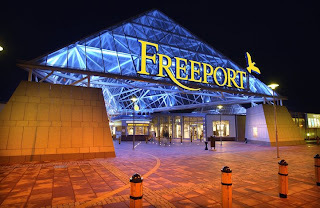 Loving the Freeport!!! Unreal!!! BOTD does it again!! .... hmmmm, too bad we sold for a loss?!! !